pick any lens from day or night vision IR sensitive, 2.5mm wide, 4mm semi wide, 6, 8,12, or 16mm lens installed by us for great up close video shots & still keeping the camera water resistant. The camera works just like a stock camera would, just with a more narrow zoomed in lens is all. The ContourROAM is the ideal camera for a fun and easy experience capturing your adventures anywhere life takes you. Just slide the record switch and you're instantly filming beautiful HD video. The award-winning design is tough, compact, waterproof to one meter, and versatile which means you can use your ContourROAM anywhere, anytime and capture all the action you want. With a built-in ¼’’ tripod mount adapter you no longer need to use the universal mount adapter either. Shooting video should be simple and fun. With the ContourROAM, we've introduced one-step recording. Just slide the record switch, and you're instantly filming. Easy as that. It's the ideal camera for a fun, stress-free experience capturing your adventures anywhere life takes you. The ContourROAM is incredibly intuitive and easy to use, with a sleek, award-winning design and a laser that helps you level the camera and get the right shot every time. 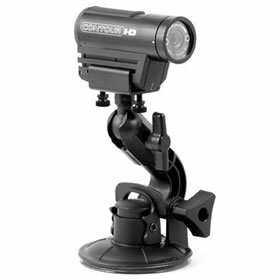 The ContourROAM records the action with a 170° super wide-angle lens, capturing all the backgrounds and peripheral moments that can be missed with a narrower field of view. Sophisticated camera technology automatically adjusts the exposure and white balance, ensuring crisp, beautiful video every time. You can choose between three different video resolutions, 720p, 960p and 1080p, or shoot 5 megapixel photos enabling you greater creative flexibility. No need to worry about your camera surviving your next big water adventure, the ContourROAM is waterproof to one meter. A sealed gasket protects the camera's insides, allowing you to catch the action under water or in the rain, sleet, or snow. For full submersion sports, such as scuba diving or wakeboarding the ContourROAM Waterproof Case provides totally dryness up to 60 meters beneath the surface. Shooting hands-free video shouldn’t be limited to just a few sports. We offer a full ecosystem of mounts, specifically tailored for a full range of activities and interests. 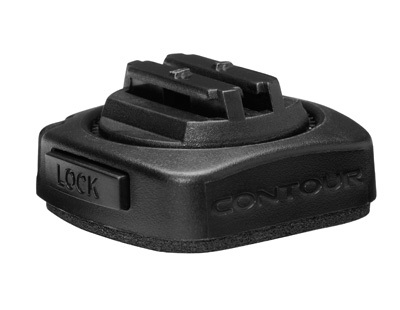 From gun-sight, undercarriage, and roll bar connections to ski, skate, motocross, and whitewater attachments, Contour's TRail™ Mount system automatically places the camera in the sweet spot for your specific sport. Rather than wasting time rigging something yourself, our sport-specific mounts are ready-to-use out of the box, and keep the camera steady from start to finish. Mud. Dirt. Snow. Rain. The places you roam can be some of the roughest places on earth. The ContourROAM is made to withstand encounters with everything from eating mud puddles, to monster barrels at Teahupoo, to drops down the Khumbu Icefall. The rugged aluminum body withstands serious abuse, while the waterproof design keeps everything safe and dry up to one meter. 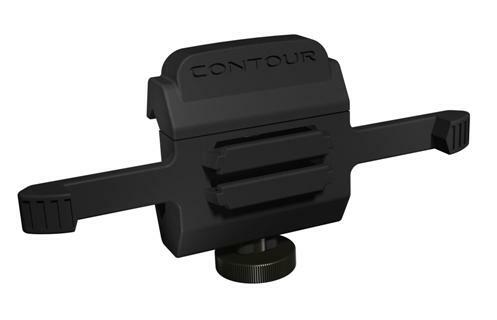 The video is only part of the story and Contour's built-in, multi-direction microphone captures the ambient audio that underscores all the action. Available up to 32GB, MicroSD cards capture up to eight hours of footage when shooting in full 1080p mode, and can be quickly swapped so you don't miss a minute of the action. MicroSD cards sold separately. Our free Storyteller App easily imports and helps you assemble your video footage via Mac or PC. Once you're done, upload and share your adventure to contour.com and other sites for your friends to see. 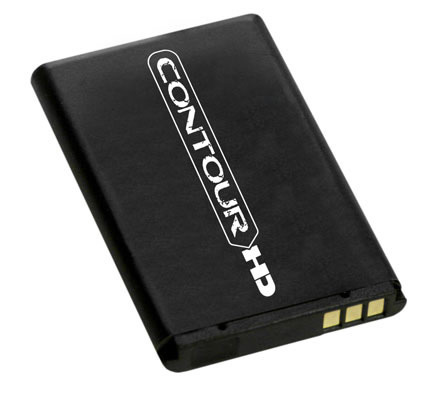 Once you've got the story or segment assembled, we provide a robust community for sharing your video through Contour.com, as well as to sites such as Facebook and Twitter.